The novel Wonder by R.J. Palacio plants the seeds of acceptance and inclusion to all who read it. 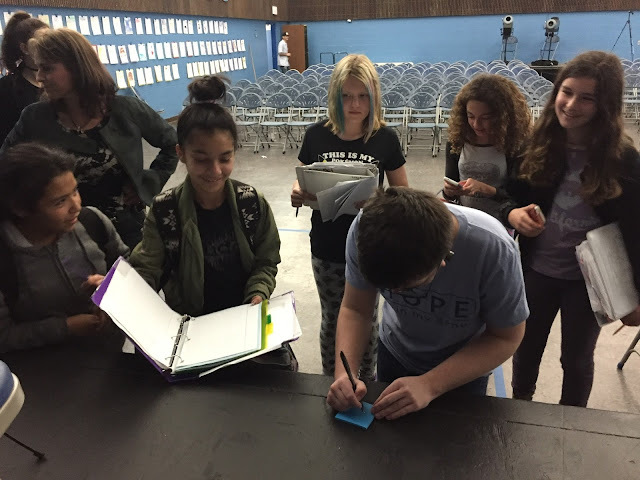 Chris Jones, a middle school teacher in Capistrano Unified School District in Orange County, California, recognized the positive impact this book would have on students. She took it upon herself to develop a 6th grade curriculum using the #ChooseKind theme in Wonder. Mrs. Jones piloted the program last year with two schools in the district and then offered it to all 6th grades for the 2016-17 school year. 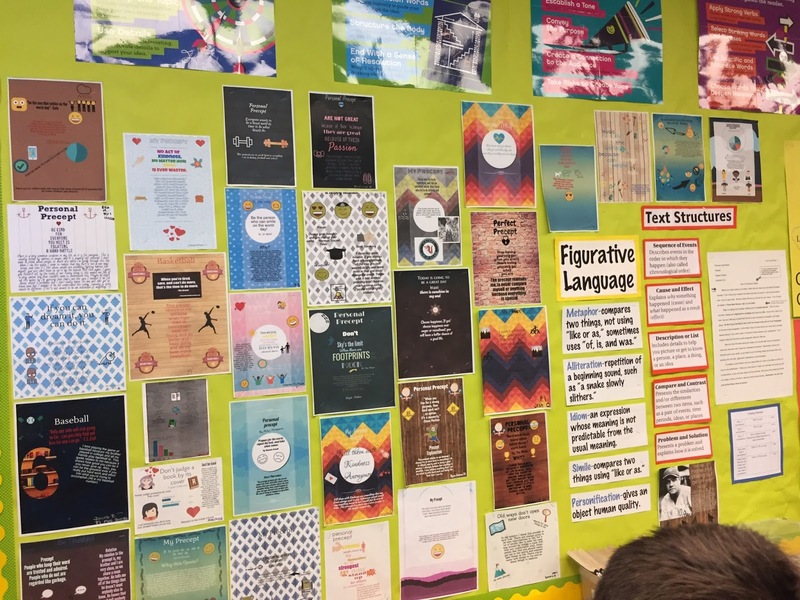 The curriculum includes lesson plans developed and organized by Jones as well as materials from both Random House and Children’sCraniofacial Association. She worked locally with Coto de Caza Charity Classic’s annual fundraiser, raising enough funds to purchase a copy of Wonder for every 6th grader in the district. CUSD is one of the country’s largest school districts with fourteen middle schools and about 4,000 sixth graders. 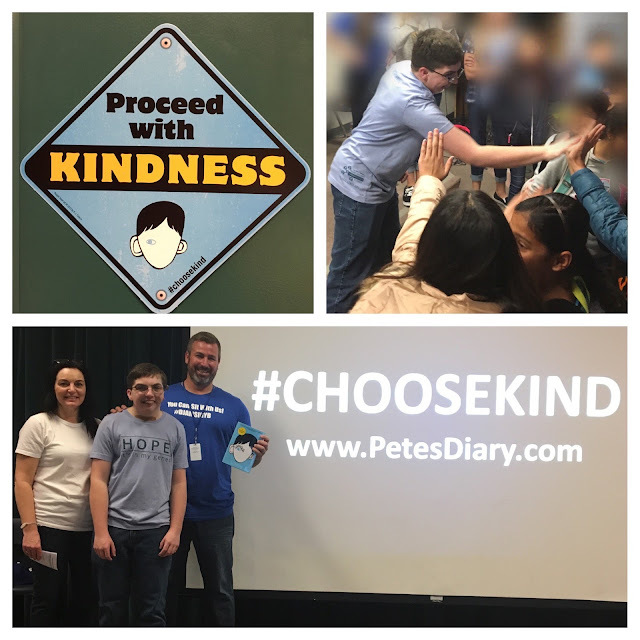 Nine of the fourteen middle schools participated in the #ChooseKind curriculum. 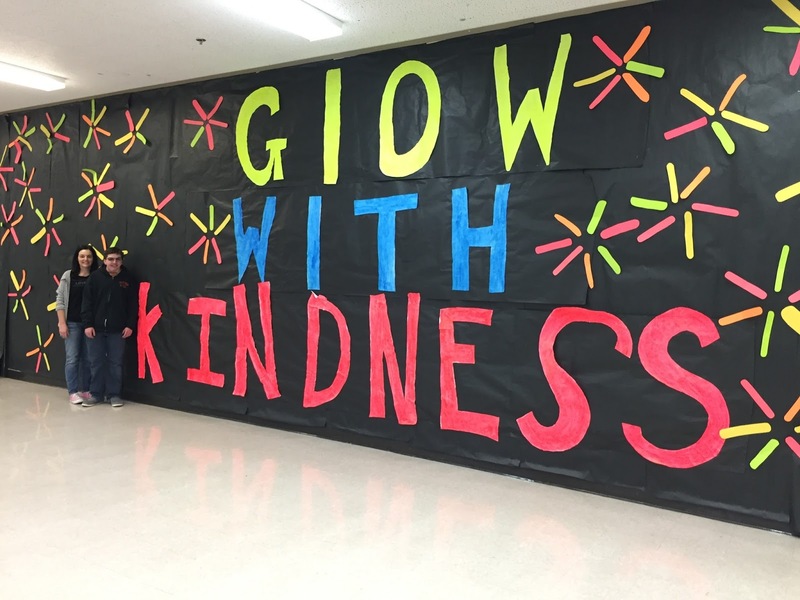 In addition to hosting a training session for all the participating teachers, Mrs. Jones invited each school to host a #ChooseKind Wonder assembly. 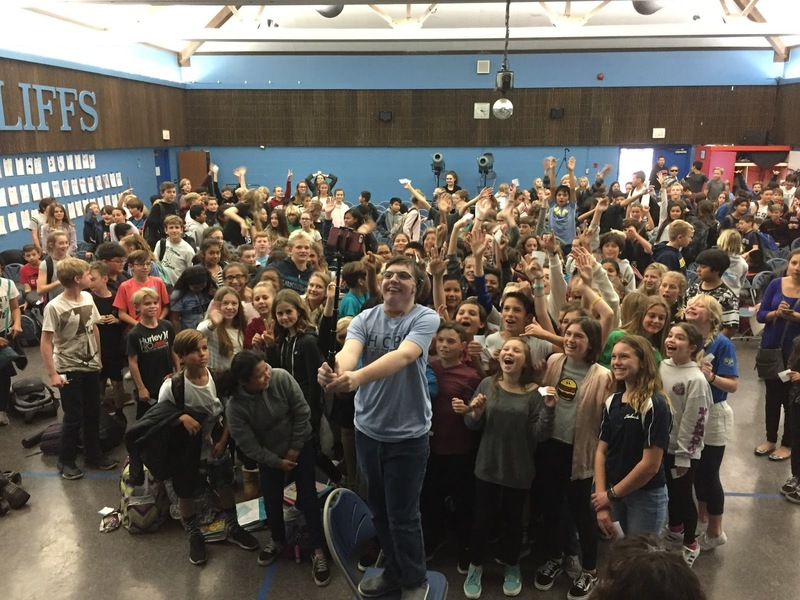 My 16-year old son, Peter Dankelson, and I traveled from Illinois to California, bringing the story to life for Capistrano students. Peter and our family, like all CCA Kids, represent a true Wonder story. Hearing from Peter gives students a better understanding of what it’s really like to live with a facial difference, why kindness should matter to them, and why it’s not always enough to just be “friendly.” We educate students about trachs, feeding tubes, cochlear implants, and fake ears in a fun and educational format that puts everyone at ease and invites questions. We explain why these devices are needed and how they are used. Students get to hold each device, including Peter’s prosthetic ear! By the end of the assembly, kids are no longer thinking about Peter's facial difference but are, instead, more interested in his favorite Star Wars movie or video game. 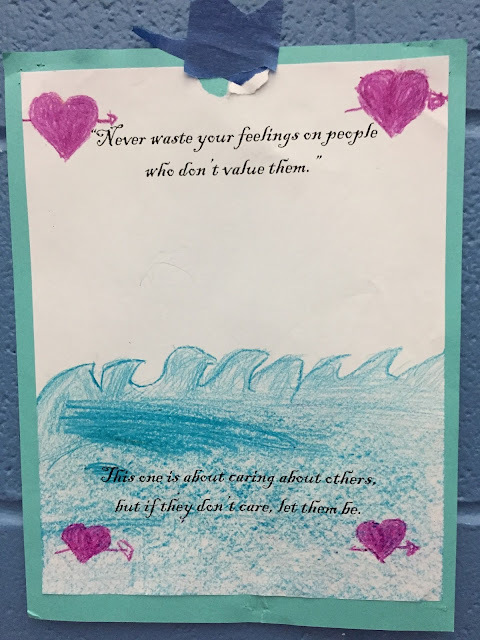 Making the real-life connection reinforces Wonder’s lesson about the value of diverse friendships and how anyone can #ChooseKind anytime, anywhere. 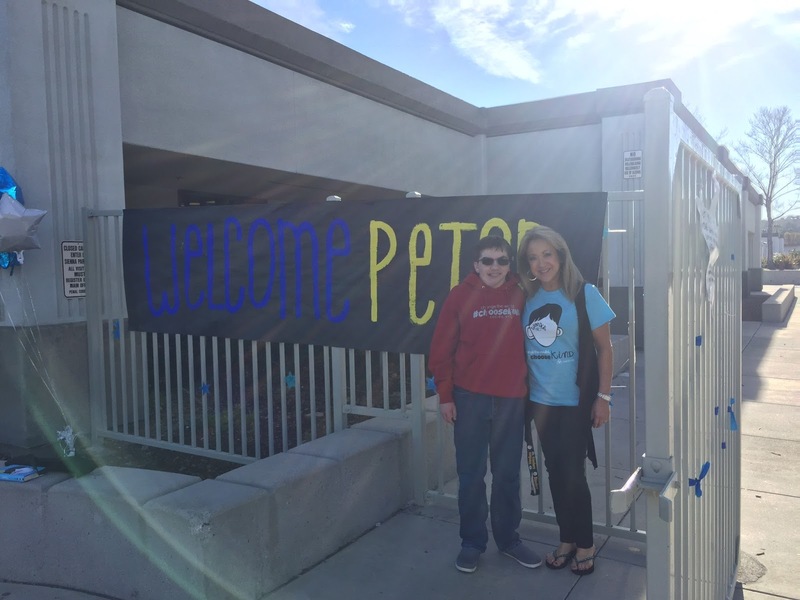 Peter and I were welcomed at all the CUSD middle schools we visited during our week of appearances. Students showed us kindness with their applause, standing ovations, and chants of ‘Peter, Peter.’ Amber, a sixth grader at Shorecliffs Middle School, even surprised us by paying for our dinner at a local restaurant! Another student raised his hand during the Q & A, not to ask a question, but to ask if he could shake Peter’s hand. 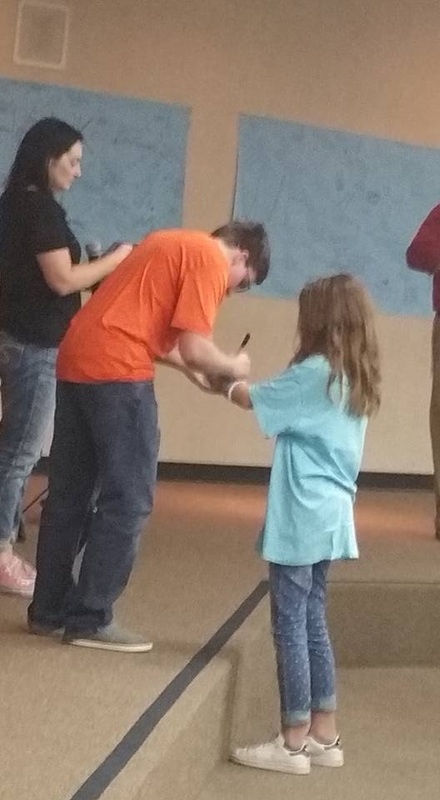 As a Mom, it was so heartwarming to witness how excited the students were to meet Peter, have him sign their copy of Wonder, and want to connect with him on social media. When coupled with a real-life connection, students become inspired to cultivate a community of kindness in their school. Students who are inspired to be kind make school a safe and fun place for everyone! 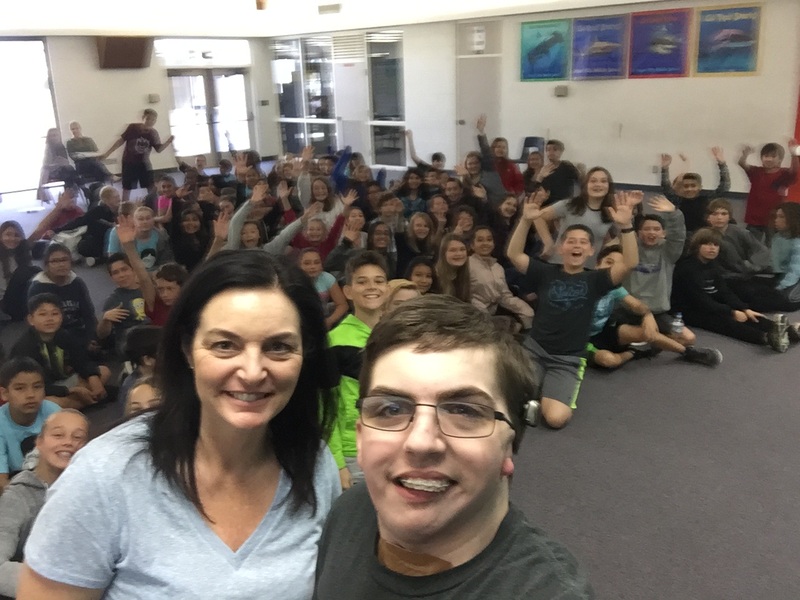 Thanks to teacher Chris Jones for bringing this lesson and experience to sixth graders at Capistrano Unified School District.